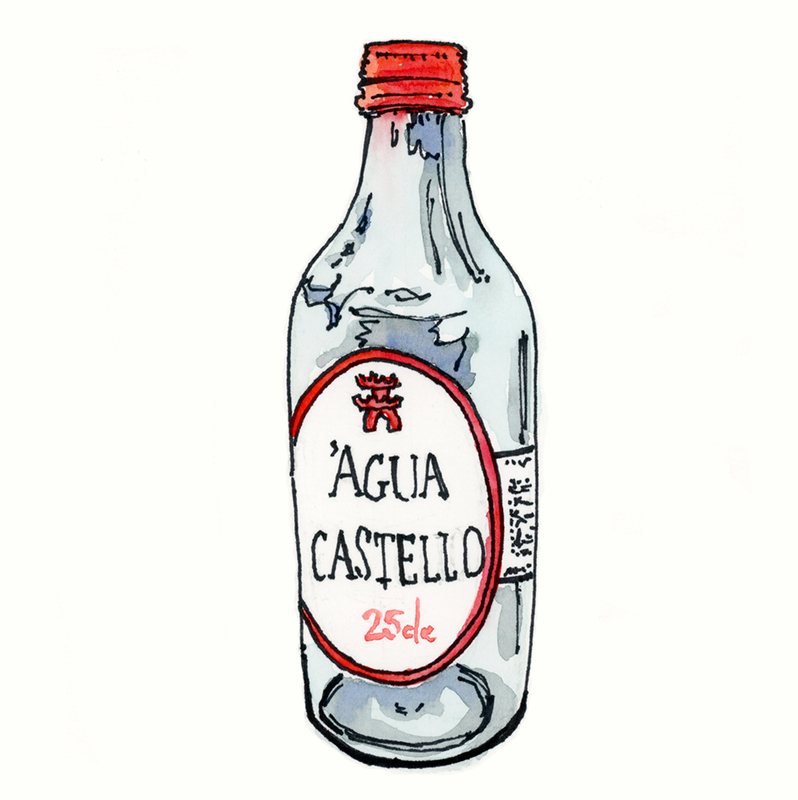 I've been drinking plenty of água com gás (sparkling water) with meals while here in Lisbon. My adult onset allergies have made drinking alcohol a bit challenging, so this was a nice alternative. I can almost trick myself into thinking it's a mixed drink of some sort.